For the three open positions, the Committee has nominated Richard Muhl (Incumbent), Erika Mondadori, and Simon Green to fill these seats. "As Nominating Committee chair and outgoing Chair of the CTG Leadership Council, I'm enthused and inspired to see growing interest in this new guild – from volunteers on committees to key leadership positions. This year, we had more qualified candidates apply for a spot on the Leadership Council than available spots – while disappointing that we could not offer everyone a position, I'm hopeful this will translate to new volunteers for our committees. 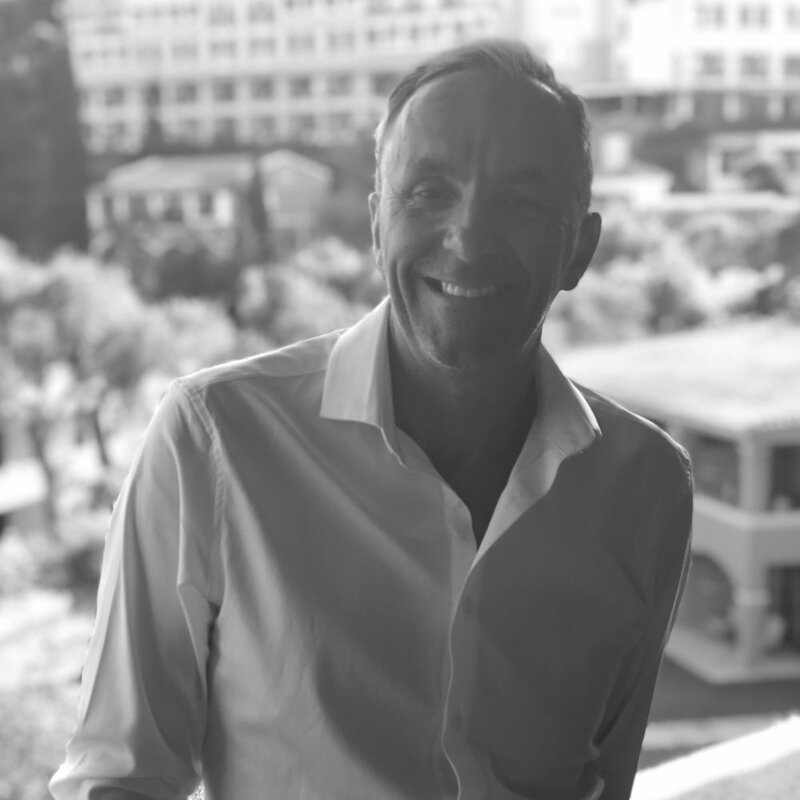 This year's CTG leadership set out to recruit new leaders with the following strategic goals in mind: communicate and engage members in Europe and deliver the new CTG Skills Education Program. I'm pleased with the Nominating Committee's due diligence in vetting each applicant with these goals in mind. I'm honored to recommend the following slate to the membership for voting." Voting is now open through Friday, August 17, 2018. Election results will be announced and posted to the CTG website on Wednesday, August 22. Richard has been a service technician since 1984 when at 17 years of age, he commenced his apprenticeship in the Australian Navy as a Weapons Electronics Specialist. He served for 11 years, spending the last 3 years as a Metrology technician seconded to the Air Force repairing and calibrating electronic test equipment. After the Navy, he spent 15 years as the Service Manager for Kodak Australasia Service and Support where he led a team of Field Engineers working with cutting edge advanced digital imaging and radiology products. After the Kodak closed down in Australia, he began a new career in the coffee industry as the founding technician soon after as the Service Manger at Five Senses Coffee. He is a life long, hands-on service technician with a passion for developing teams and individuals, increasing the level of professionalism, competence and most importantly, safety. Born in Emilia Romagna, in a little town near Reggio Emilia, I always had passion for foreign languages, travels, and being in touch with people. After university, I worked in tourism, 5 years in Morocco where I learned the Arabic language and specialized in French. When I returned, I managed the customers care at Barilla Spa in Parma, and for the last 4 years, I covered the Export Manager position for Nuova Ricambi srl, following different markets: France, Greece, Scandinavia, northern Africa, and the Middle East. 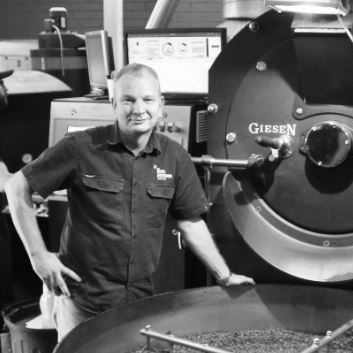 30 years’ experience in the coffee industry in both HORECA and Speciality Coffee Brewing. I started my career as a technician and currently hold the position of European Technical Manager for EMEA and India. With my passion for coffee, I became an SCA AST covering Introduction to Coffee and Brewing in 2014. Through education, participation and support we are all empowered.